Southern Hawker - This colourful dragonfly flies from June to October. 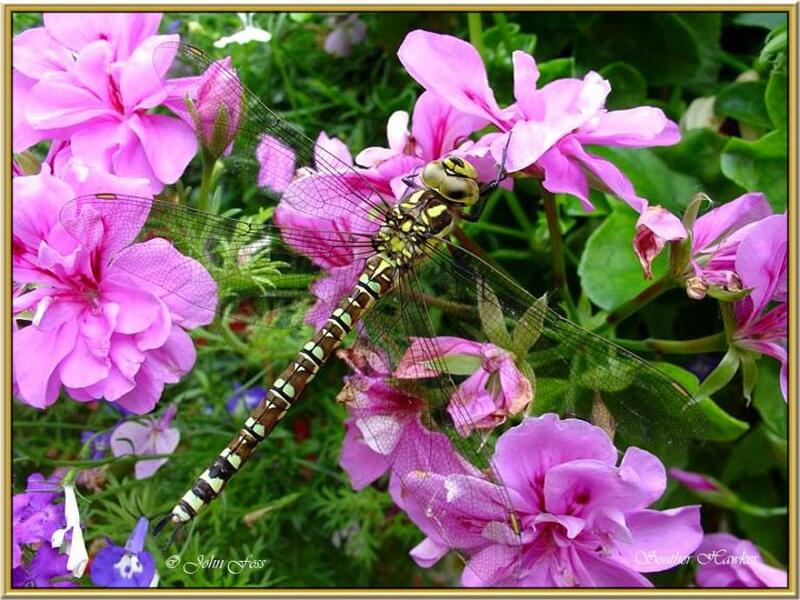 Dragonflies feed on insects which are also caught on the wing. Found in England and Wales. This one was photographed at Hilton in Derby.